Music Smile! It's a New Video From Dwight & Nicole! 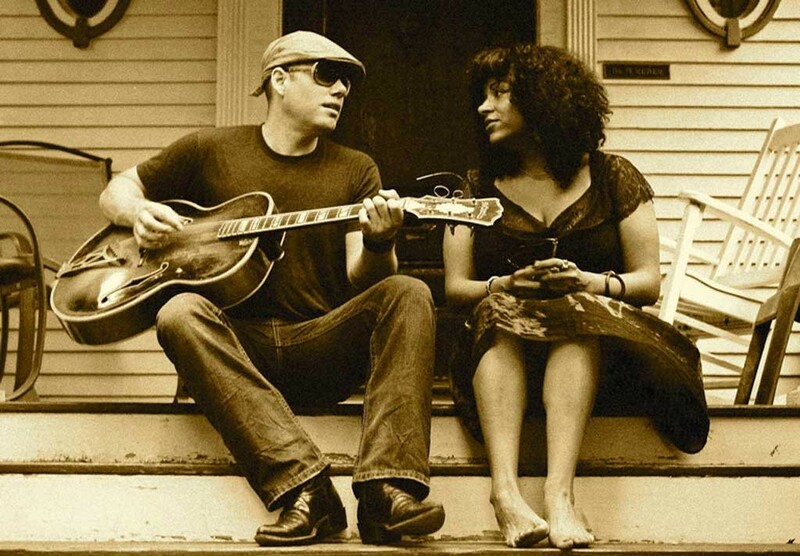 Just in time for their opening appearance at next weekend's Grand Point North festival — that gig a result of winning the Seven Days Grand Point North Band Contest earlier this year, BTW — local roots-soul duo Dwight & Nicole have released a nifty new video for "Smile," a track from their excellent 2014 album, Shine On. Set to a cheery rocksteady beat, the video features Dwight & Nicole as scientists trying to coax a sourpuss robot into turning his frown upside down. The duo perform all manner of mood-altering experiments on the bot, who kinda looks like an extra from a 1950s sci-fi flick, including playing practical jokes in the lab, juggling and dancing — the last including busting out the Running Man and, duh, the Robot.